Join our team! 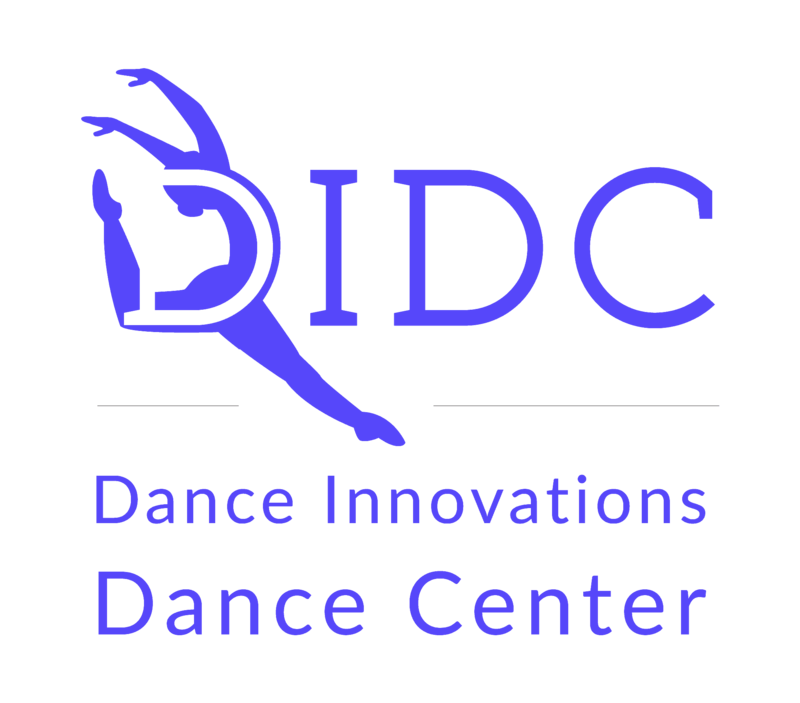 DIDC (Greenland, New Hampshire) is growing and we are now interviewing for several positions. DANCE INSTRUCTORS: Pre-School/Kindergarten Ballet & Tap, Hip Hop (all ages/levels) Specialty Openings: Birthday Party Specialist Off-Site Enrichment Instructors Short-Term Instructors (3-6 week programs in the Spring and/or Summer) One-Time Guest Instructors Substitute Teachers *In addition to our regular programming, past classes/styles have included: cheerdance, adaptive dance, Zumba, Step, CoreBarre, yoga, partner acrobatics, etc.